Our CPU of choice is the Intel Core i3-8100. 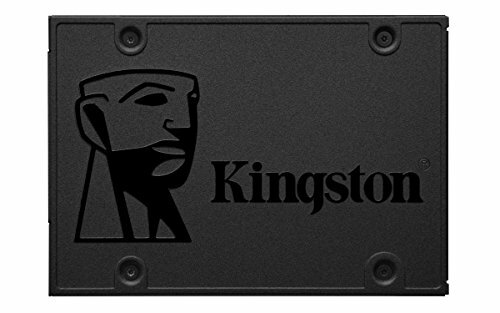 This quad-core CPU will run games like Fortnite, Rainbow Six Siege, and CSGO without issue. It includes a stock cooler, so a 3rd-party cooler isn't necessary. We're using a parametric filter to constantly select the best-priced mATX motherboard while meeting selected criteria. In this case, we are filtering for B360 chipsets and 4 DDR4 DIMM slots for future expansion. The compatibility engine will filter out anything not compatible with the build. The motherboards are also capable of using the CPU's integrated GPU, in case you need to RMA your GPU or are waiting for a sale or upgrade. We're also using a parametric filter to select the best priced SSD available that is at least 240GB. The SSD can be used for your OS and a handful of games. Additionally, we're using a parametric filter to select the best-priced 2TB drive. Everyone's needs are different, so feel free to increase capacities or remove a drive to fit yours. We have set a parametric filter for the best-priced Radeon RX 570, which will let you play any popular game available today, including Fortnite, PUBG, and Apex Legends. 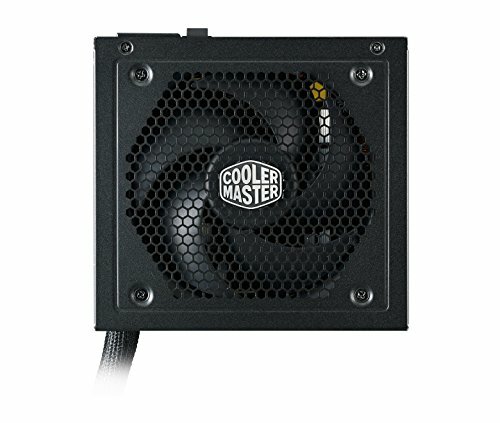 The Cooler Master MasterBox Q300L is an mATX mini tower case with 2x front panel USB 3.0 Gen 1 ports and fits full-size graphics cards without issue. It provides several cable management holes and a couple patterned magnetic dust filters for easy removal and cleaning. If you so wish, you can also move the I/O panel to up to six different locations on the case. Here is the AMD version of our Entry Level Gaming Guide..